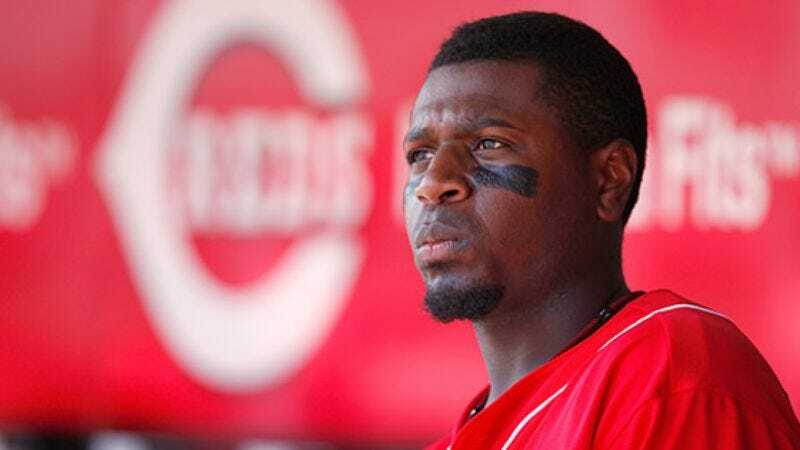 CINCINNATI—Claiming he just needed "a little something to nibble on," Reds second baseman Brandon Phillips brought out a glove full of miniature Rold Gold pretzels as a "between-pitches snack" during Tuesday night's game against the Braves. "Let's get 'em, guys," said Phillips, who perfectly timed his crunching with the crack of the bat to remove any suspicion. "Whattayasay now, infield! Let's turn two, let's, mmm, is that honey mustard?" Phillips was later marked with an error after scooping up a ground ball and accidentally showering shortstop Alex Gonzalez with a handful of pretzels while taking a bite out of the game ball.